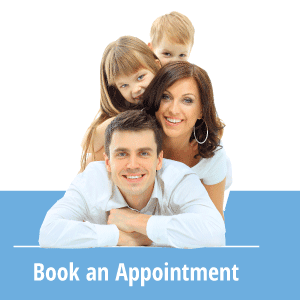 Our dedicated team at Sherwood Dental offer a wide variety of services. From general dental care to cosmetic smile makeovers, we can meet all your dental needs. Appointments can be made by phone at 780-464-4166 or you can send an appointment request. We will set your appointment and contact you right away.